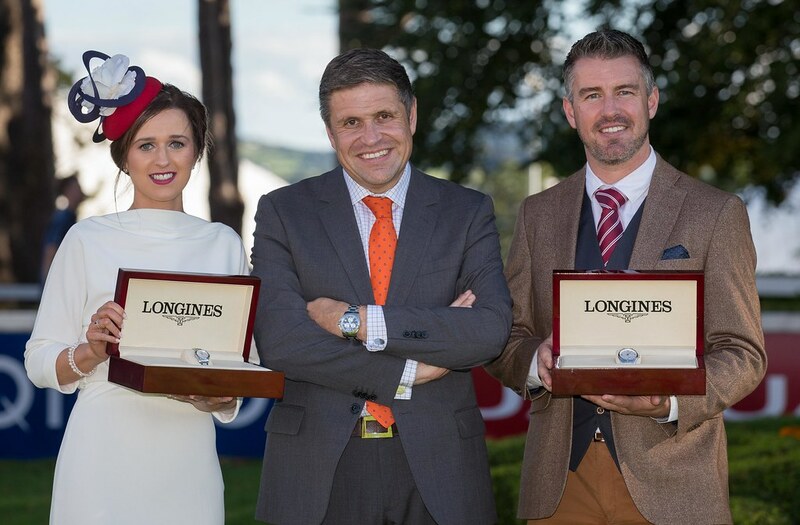 Longines Irish Champions Weekend | Leopardstown Racecourse | Saturday 14th September 2019. Where the best in the World meet - make it your plan to be here, witness the very best, competing for the ultimate prize. 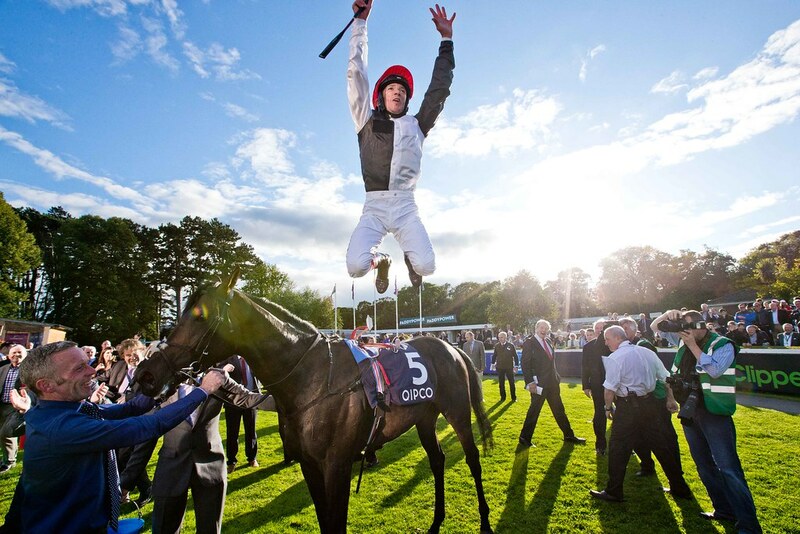 Longines Irish Champions Weekend is a spectacular two-day event, featuring Ten Group races including Six Group 1 races run at two legendary Irish racecourses Leopardstown and The Curragh. 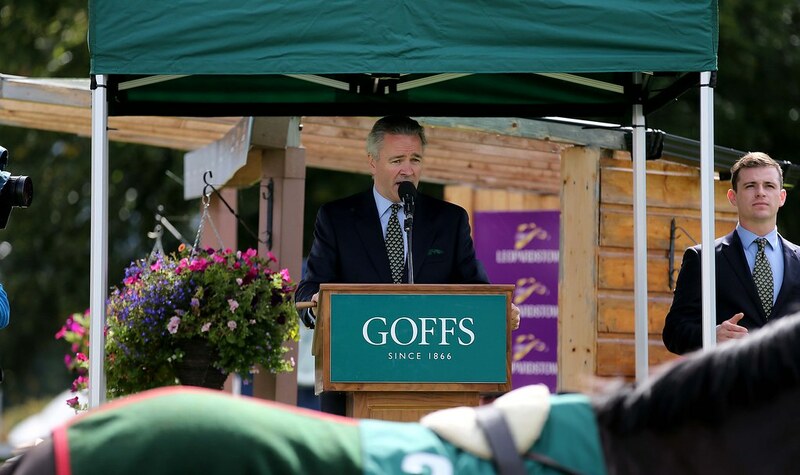 Showcasing the World’s best horses, trainers and jockeys, prize money at this event exceeds €4.6 million making it one of the richest and most glamorous meetings on the international racing calendar. Public Shuttle buses operating from Sandyford Luas. Timings TBC closer to date. 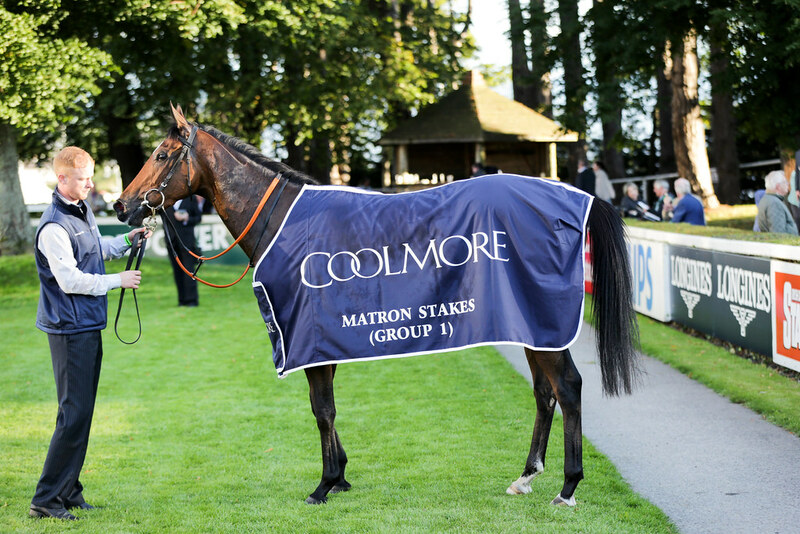 Race & Rail shuttle buses operating from Blackrock DART station to Leopardstown will operate. Timings TBC closer to date. 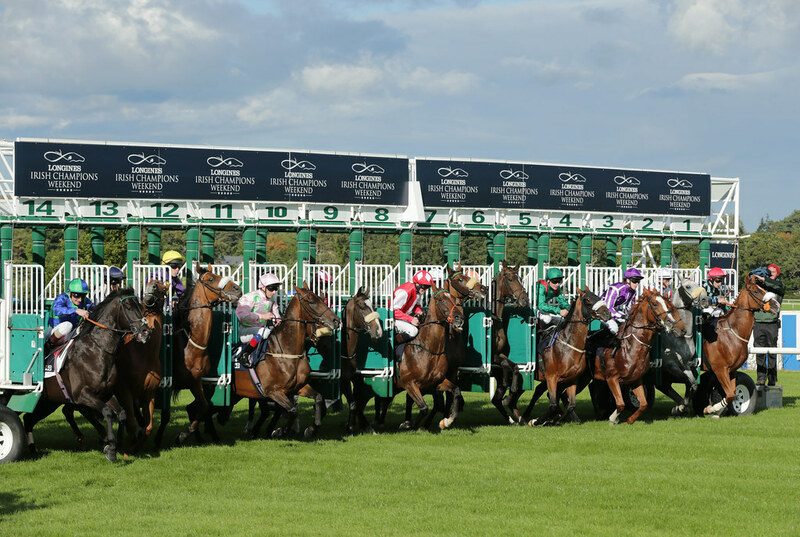 • Anyone aged under 18 must be accompanied by an adult to gain FREE entrty to the racecourse. 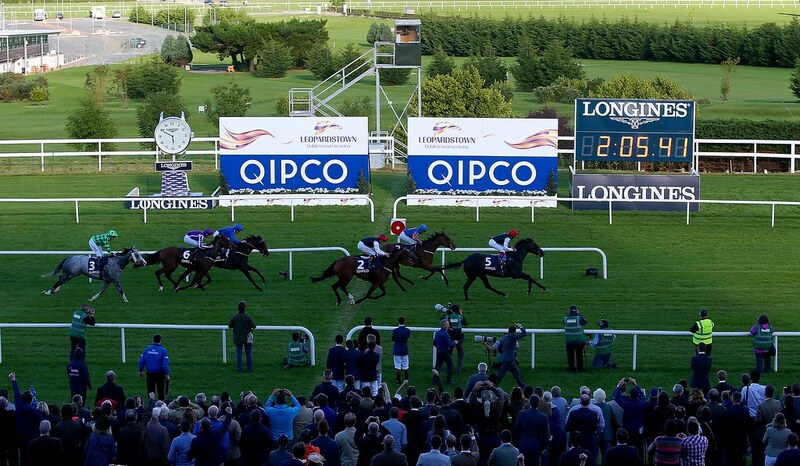 • OAP’s and Students must be in possession of the necessary identification in order to gain admittance into the racecourse at the reduced rate. 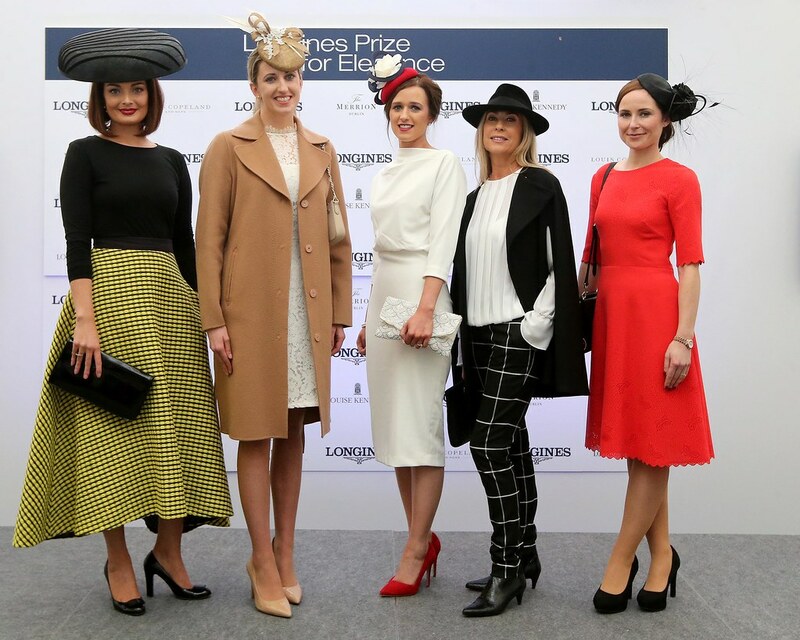 Longines Irish Champions Weekend is the sum of all parts – world class racing, elegant fashion, relaxed ambiance, The Thoroughbred Trail, Goffs Champions Sale, Gourmet food and drink, with musical interludes set amidst beautifully dressed areas for socialising.